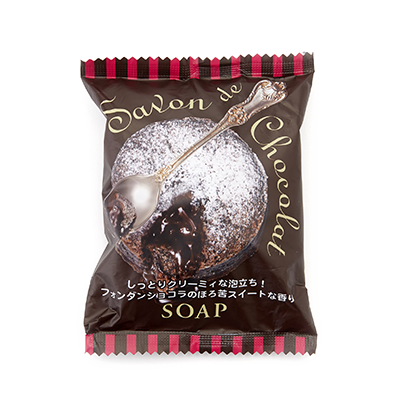 Check out what was inside this month's Japanese & Korean beauty box! 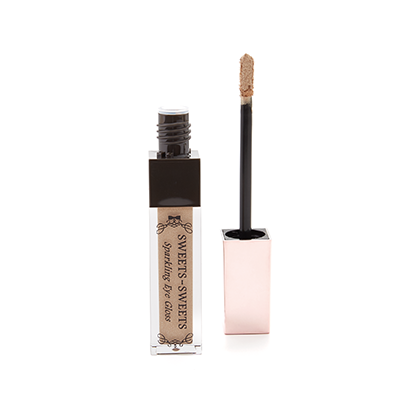 Feel glamorous during these romantic times with this Sparkling Eye Gloss in color honey gold! 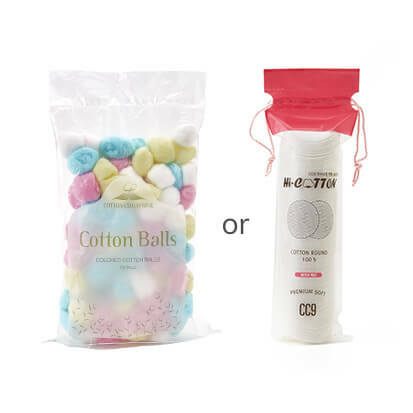 In your box comes either Colorful Cotton Balls OR Korean cotton pads! These high quality multi-functional cotton balls or cotton pads can be used to remove makeup, nail polish or even to apply skin care products! Seduce your date with the lovely scent of this trendy hand cream that comes in strawberry, peach, grapefruit or violet. Featuring the ingredients shea butter, macadamia nut oil and aloe vera, this hand cream is a true moisture bomb! 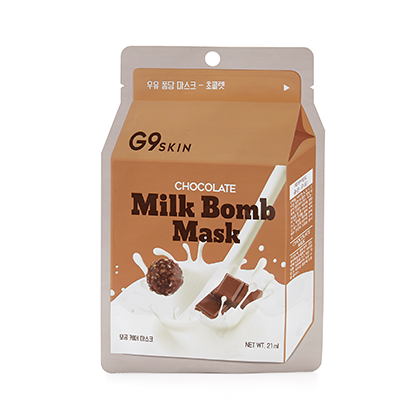 Have a relaxing self pampering night with this lovely Milk bomb Face Mask in chocolate or strawberry! Cute and practical! 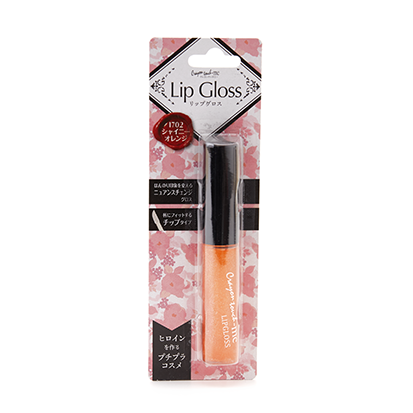 This shiny lip gloss by Crayon Touch Me comes in a subtle orange color that goes with everything. Make sure your eyebrows are on fleek for Valentine’s Day! 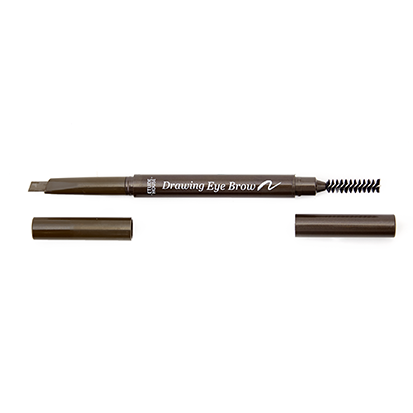 In your box comes a Tony Moly or Etude House eyebrow pencil that will help you fill in your eyebrows perfectly. 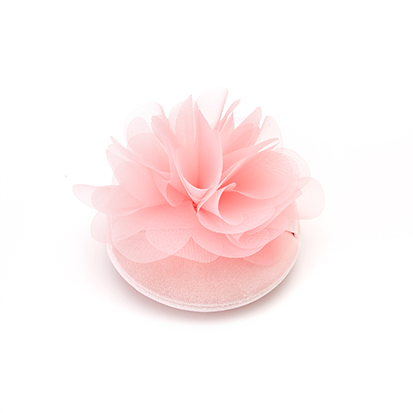 Valentine’s Day flowers wither but not this cute Japanese Flower Puff that is perfect for everyday use!